If you are just curious about the City of Island Adventures or really dying to explore its beauty but is just no-idea on how to get there, then don’t fret. There is Google but even searching takes time and if you don’t have that patience then just check my list of options below. 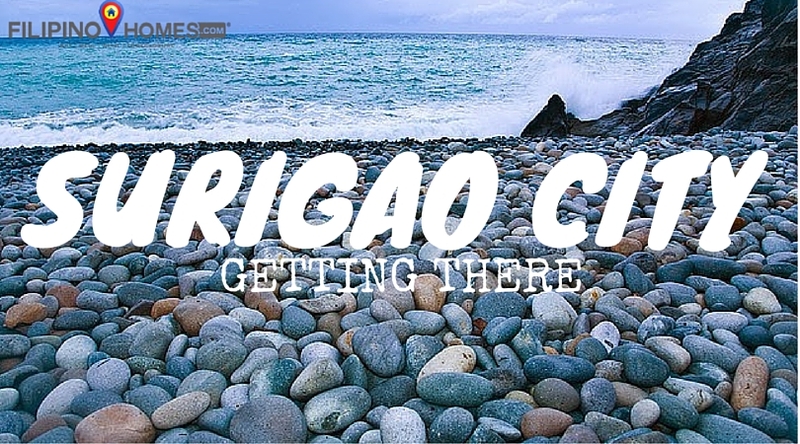 Surigao can be your dream holiday get-away solo, with family, with a loved one or for the crazy barkada. Its blessed with Mother Earth’s natural wonders minus the mass tourism. By Air – Daily direct flights from Manila or Cebu. very convenient! 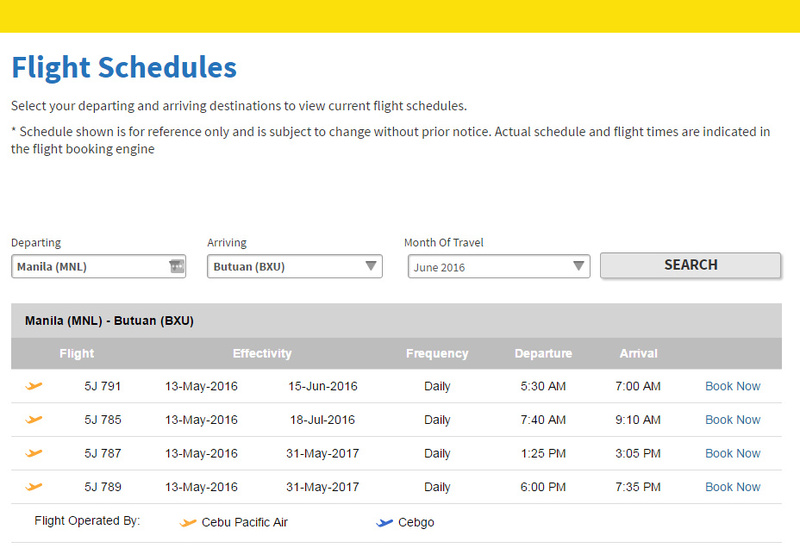 Here is the latest domestic flights from the 2 airlines who can fly you to Surigao. Please do note that schedules are subject to change without prior notice. Flies daily from Manila and Cebu. For flight details you may check the photo or click the link. By Land – This I say is the best option if you are from within Mindanao. 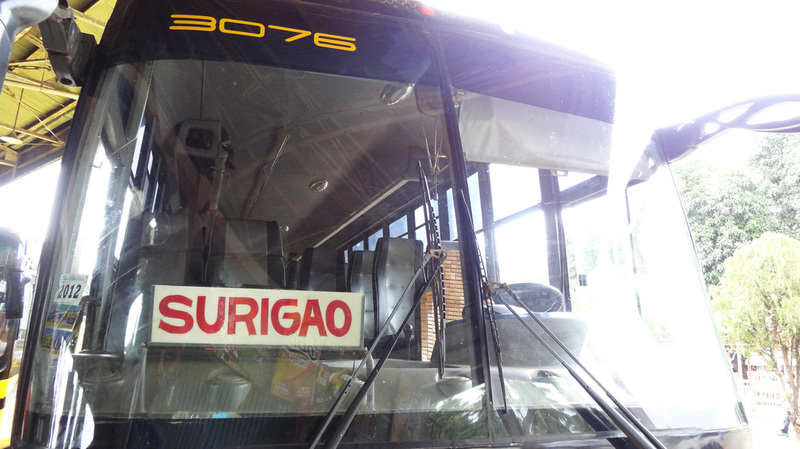 DAVAO to SURIGAO CITY route. 9-10 hours bus ride in an aircon bus and about 10-11 hours bus ride for a non-aircon bus. Take a van for hire. By Sea – There are ferries running to and from Manila, Cebu and Liloan, Southern Leyte to the nearest port of Lipata in Surigao del Norte. 3. 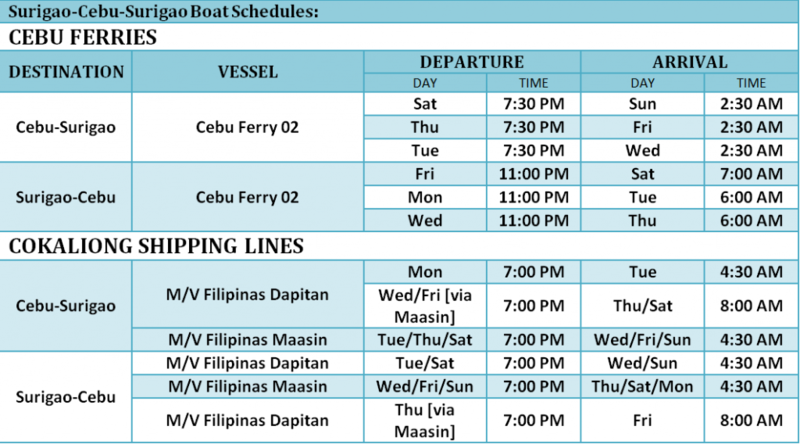 Cokaliong Shipping Lines, Inc. There are a lot of options either you want to fly direct or have Surigao as part of a vacation itinerary. Not only that, despite of it being near the open sea of Pacific Ocean, a lot of people are migrating to Surigao City because of it’s booming tourism industry and promising investment opportunities. 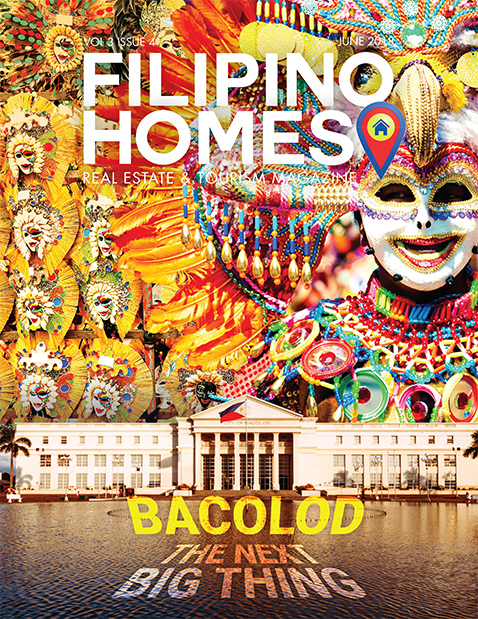 For properties available in Surigao City and it’s neighboring cities click here.